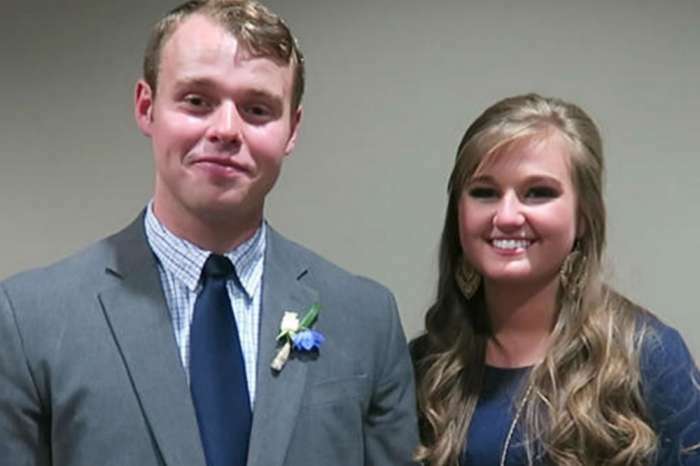 Counting On Star Jason Duggar Courting Kendra Caldwell’s Little Sister Lauren? The Duggar family may be gearing up for another romance. 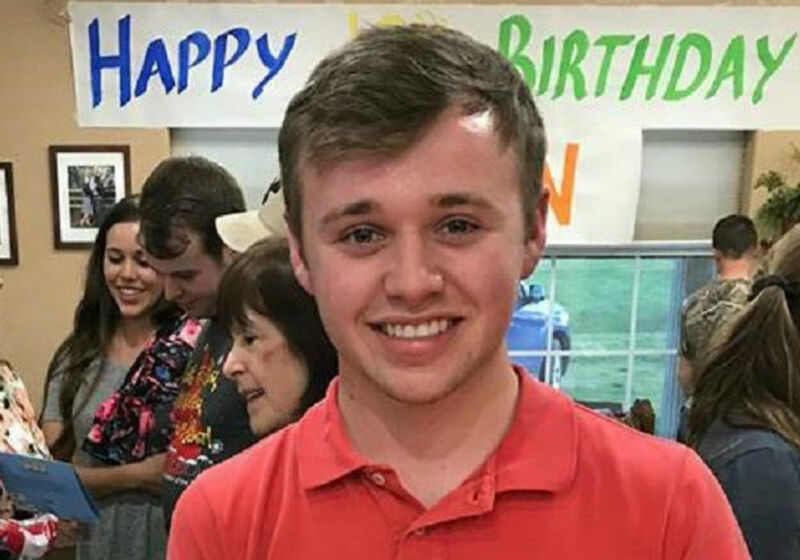 Following the news of Jessa Duggar’s pregnancy, Counting On fans now believe that Jason Duggar is looking to start courting and he may have his eyes set on someone close to the family. Fans are convinced that Jason is courting Kendra Caldwell’s younger sister, Lauren Caldwell. 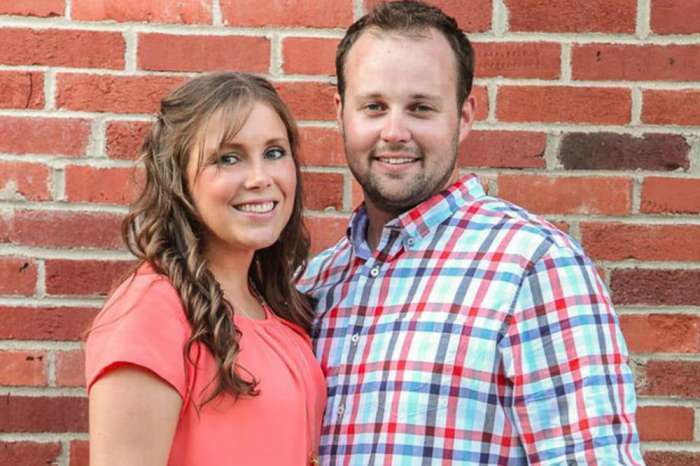 Kendra is married to Jason’s older brother, Joseph Duggar. The courting speculation started after Jason was spotted in several photos with Lauren on social media. Inside sources also claim that the two could not take their eyes off each other during a recent mission trip to Greece. According to The Hollywood Gossip, their romance may have started last year, when the two picked up a mutual friend at an airport. Sources say that they immediately connected while waiting for their friend’s plane to arrive and have been building a friendship ever since. At the age of 18, Jason is pretty young to be starting a serious relationship, but he may already be in a position to begin courting. Men in the Duggar family usually start courting when they are in their 20s, mainly because they want to establish themselves financially. But Jason already has a successful real estate business flipping houses and took home over $100,000 last year alone. Happy Mother's Day to all the incredible mothers out there! We have been so blessed in our family with mothers that are full of love, integrity, and wisdom. They are sacrificial and show the love of Christ to everyone around them! We love you, Michelle! Combined with his salary from Counting On, Jason can probably already support a family of his own. That does not mean Jason will pursue a relationship in the near future, but he is in a position to do so if he chooses. Unfortunately, Jason has not commented on his romantic life, so it is difficult to tell if he is thinking about courting. 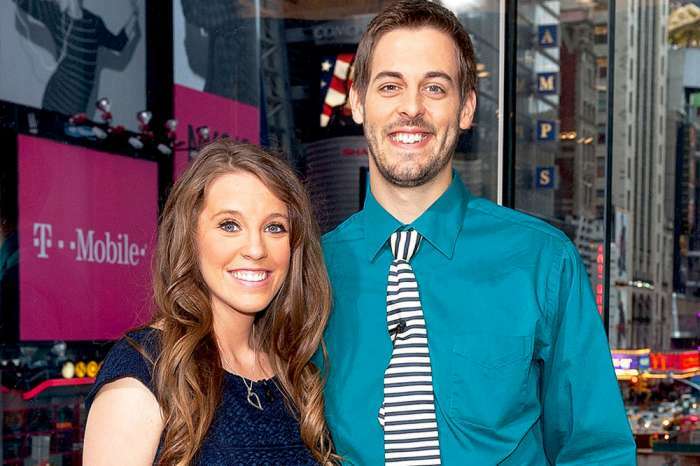 Hopefully that changes, especially if Jason Duggar is courting Lauren and things are starting to get serious. New episodes of Counting On air Monday nights on TLC.